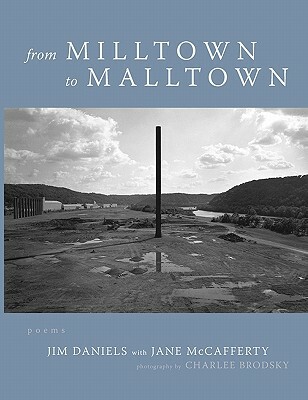 Jane McCafferty writes fiction, poetry, and nonfiction. Her work has received an NEA, the Drue Heinz prize, two Pushcart prizes, and several Pushcart honorable mentions. 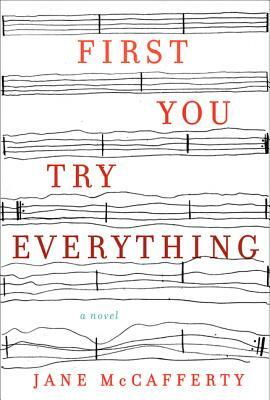 She’s the co-author of a book of poems, From Milltown to Malltown, and author of four books of fiction, most recently a novel from HarperCollins called First You Try Everything. She has an essay called “Breast Feeding in Indiana” in the anthology about parenthood called BIRTH, edited by Kristin Kovacic and Lynne Barret, (University Iowa Press, 2002). She has two daughters, one in college, and one who just graduated from high school. She lives in Pittsburgh and teaches at Carnegie Mellon.